When I was a kid, my mom cooked most of our evening meals from scratch. We had a day of the week theme like Meatloaf Monday, Taco Tuesday or Pot Roast on Sunday. With a large family, it was just easier for mom to cook the same meals week after week. The problem was that we had to eat the same meals, week after week! I thought I would be different when I became a mom. Sadly, I found myself in the same rut, making the same food night after night, and week after week. I had to snap out of it before my family planned a revolt! Well, before they could stage their coup, in walked (metaphorically of course) the Chef Tony Miracle Meatloaf pan. With this handy dandy little cooking gadget, you can spice up that boring meatloaf recipe. 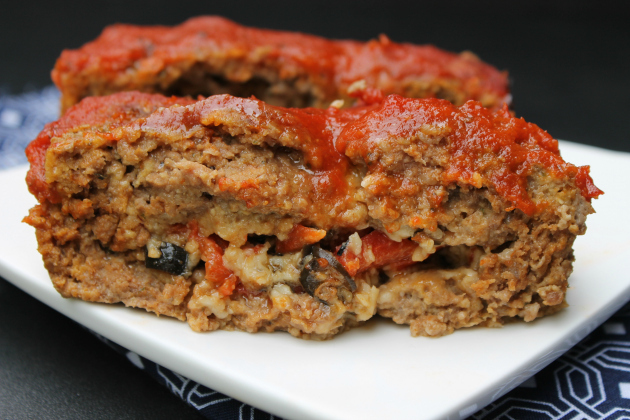 the pan is designed to make perfectly stuffed meatloaf every time. The only thing that will limit you back is your own imagination. The unique lid design creates the perfect cavity in the meatloaf that can be filled with any ingredient of your choice. The pan is also equipped with a handled non-stick insert that makes for easy serving and prevents your meatloaf from cooking in grease. 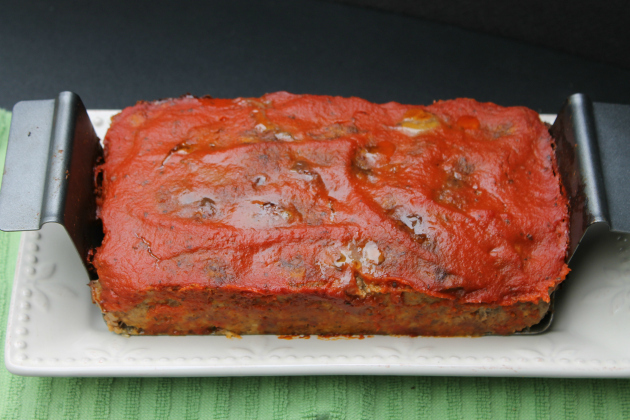 The Chef Tony Miracle Meatloaf Pan is not just limited to meatloaf! You can also make delicious cornbread, cinnamon bread, and shortcakes as well and it is completely dishwasher safe. You can purchase the pan on Amazon for just $20. Heat oven to 375°F. Spray your loaf pan (I used the Chef Tony Miracle Meatloaf Pan) with cooking spray. In large bowl, beat eggs. Stir in ground beef, bread crumbs, Parmesan cheese, basil, salt, pepper, garlic and ½ cup of the pizza sauce until well combined. Bake 40 minutes. 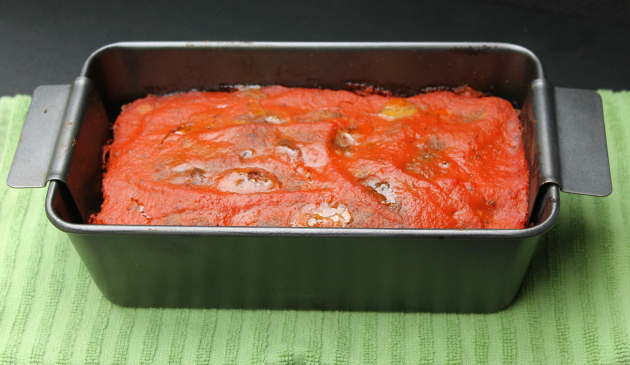 Remove from oven; spoon remaining pizza sauce over loaf. Return to oven; bake 15 to 20 minutes longer or until loaf is thoroughly cooked in center. Let stand 10 minutes before slicing. 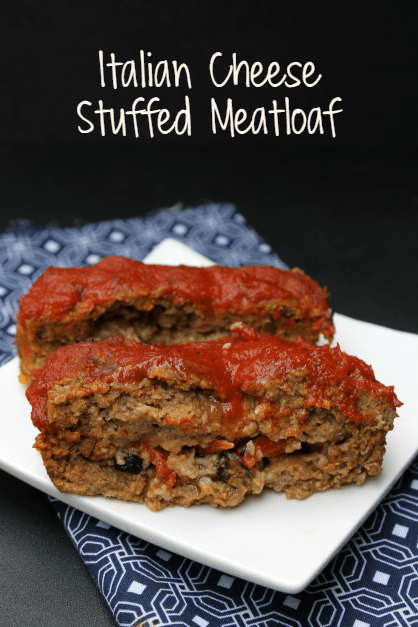 Have you ever made stuffed meatloaf? If so, what did you put in the middle? Next articleGoing Back to School to Get Part Time Work. Does This Ever Pay Off?